Even at first glance, Jeff Ramey and Melanie Peterson are an equestrian business power couple: Jeff’s Ramard, Inc. makes game-changing supplements for horses and is used by famed riders like McLain Ward, Laura Kraut and Cian O’Connor as well as teams around the world; Melanie is a successful equine real estate and insurance agent, and has been producing the WEF Sport Horse Auction, the most successful sport horse auction in North America, since 2013. Looking deeper, their story is one both to impress and inspire, from each one’s humble beginnings to Jeff’s eight-time Saddlebred World Championship and Melanie’s time as trainer, whipper-in and riding instructor at Midland Fox Hounds — and each overcoming life-altering injuries to pursue success. Melanie moved to Wellington, Florida, when she was 9 years old which helped launch her career in the equestrian world. Though she grew up in the horse country of Westchester County, New York, being around horses wasn’t a given for Melanie. Her mom worked three jobs to provide, including cleaning stalls at Yonkers Racetrack so Melanie could be around the animals she loved so much. When her mother remarried when Melanie was 9, they moved to Lake Worth, Florida, just two miles from Wellington. There, Melanie worked at whatever job she could to pay for lessons, volunteered at Vinceremos Therapeutic Riding Center and rode with Ruth Menor. Without funds for college, Melanie decided to pursue a professional riding career. Her riding took her around the country working for various trainers, and at 21 she became the trainer, whipper-in and riding instructor at Midland Fox Hounds in Midland, Georgia. From there, she returned to Florida to pursue her education, working her way up to a full academic scholarship to Florida Atlantic University, graduating in 2005 with a bachelor’s in geography and environmental resource analysis as well as a geographic information systems certificate. When the job market was scarce after graduation, though, she returned to what she knew: horses. Soon, Melanie was running her training business from two locations and had nearly 40 horses in work. 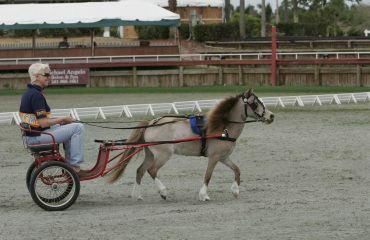 She specialized in starting young horses and working with difficult horses. “I was never the best rider in the show ring, so I focused on doing the best for the horses and making them as amateur-friendly as possible for their owners to enjoy,” she said. Like Melanie, Jeff’s passion for horses came without any family connection to the horse world, and he worked odd jobs to pay for horses as a child before going into the Marine Corps at 17. 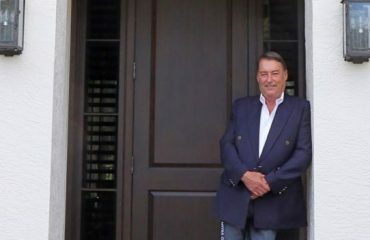 After serving, he began fixing up houses to flip in the Cincinnati area, which led to building new homes and becoming president of the Home Builders Association. But when the housing market began to crash, he let his passion for horses lead him to building barns for friends in the horse industry. 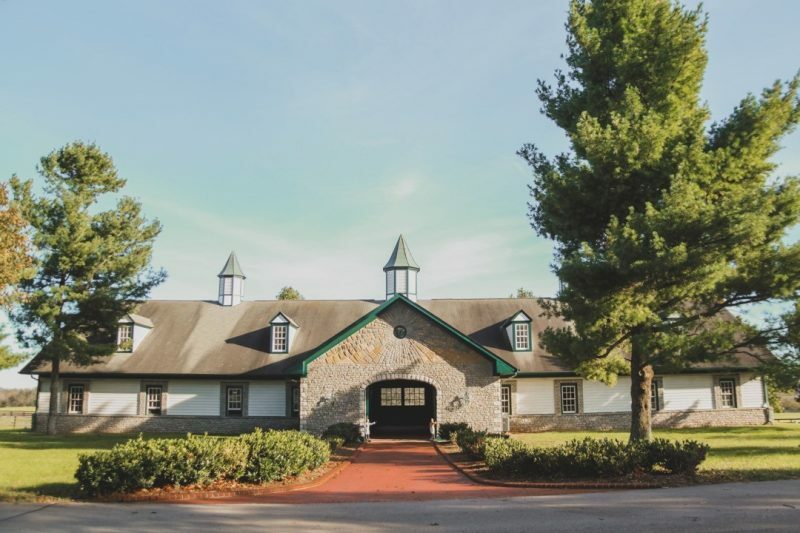 One barn became a life changer, and not only because it ended up on the cover of “The Most Beautiful Barns in America.” The owner convinced Jeff to leave his building business and get involved in horse health care. 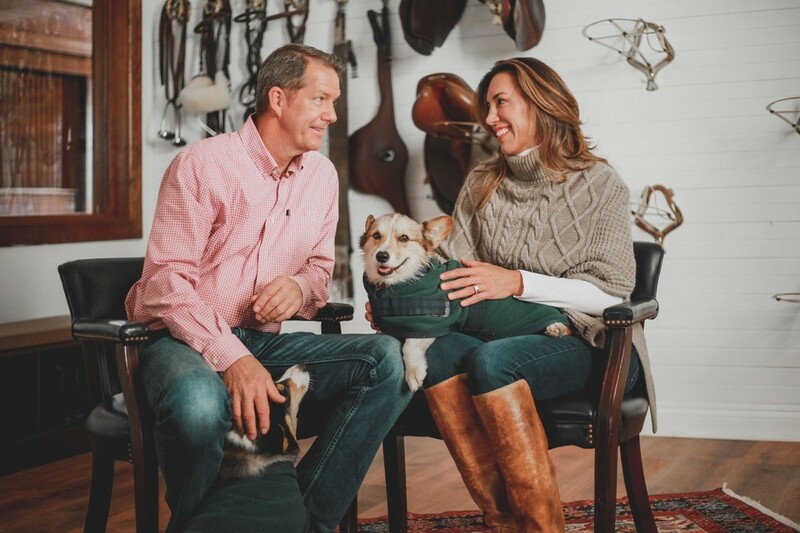 Three years later, Jeff started Ramard, Inc.
Ramard launched with Total Joint Care, which became the leading joint supplement in the market, and quickly blossomed into offering over 40 unique products and being used by 11 Olympic equestrian teams. Ramard products are sold in over 5,000 retailers around the world, and the Ramard pet line is found in major U.S. retailers as well as 6,000 stores in China. 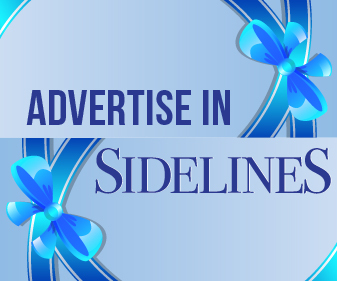 Jeff draws his influence from talking with trainers, owners and veterinarians as well as his own personal experience showing Saddlebreds up to eight World Championships. Jeff’s business kept him focused during his own recovery period. “One of the things that kept me going was my drive to continue to develop new products that had never been done before, interesting products, next generation products. That drive kept me focused on work rather than my new way of life,” Jeff said. The year after his injury, Jeff had the opportunity to show a 2-year-old Saddlebred in-hand at the Saddlebred World’s Championship Horse Show in Louisville. He overcame his nerves with encouragement from Melanie and the horse’s owner, and walked away with a Reserve World Champion ribbon in a very competitive class. 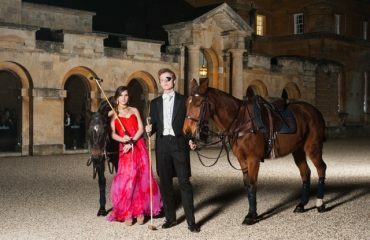 Stone Column Stables — once upon a time home of Man O’ War and other famous racehorses over the last 200 years. 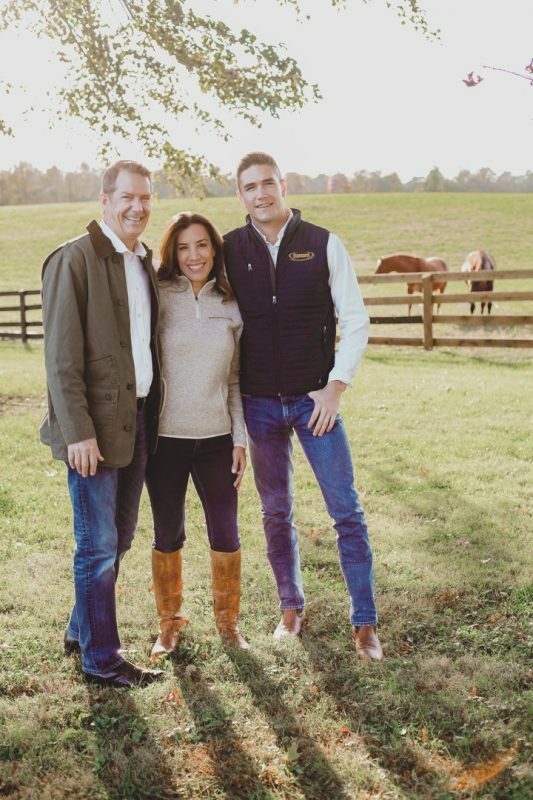 With a home in Wellington, Jeff and Melanie’s dream of having a second home in Lexington, Kentucky, was realized with Stone Columns Stables in 2018 — located on the historic Elmendorf Farm, once upon a time home of Man O’ War and other famous racehorses over the last 200 years. They enjoy trail rides around the property, showing horses, fishing on their bass boat, shooting sporting clays and quail hunting when they can. Both Jeff and Melanie are enjoying the development of their farm: After retiring some of her show horses a few years ago, Melanie recognized the need for a top facility specializing in retired horse care.